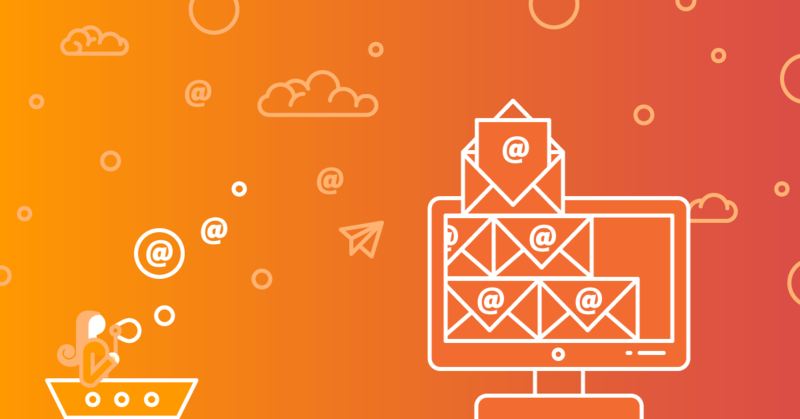 After you have created your email account in cPanel, you can check your messages either by using an email client, which has to be installed on your computer, or by using a webmail client. To check your messages with an email client you first need to install it on your computer. The most common clients are MS Outlook, Mozilla Thunderbird, etc. MS Outlook is a Microsoft corporation product and it is included in the Microsoft Office package. Mozilla Thunderbird is an open source email client and it can be downloaded and used for free by everyone. Despite being free and open source, Mozilla Thunderbird is a very convenient and reliable email client which ensures high level security and protection for your email. Mozilla is no way inferior to any paid alternative. SuperHosting.BG offers another option to all hosting services users – checking their messages by using webmail. Webmail is an alternative of the email clients. Unlike the email clients it does not enable you to monitor several mailboxes simultaneously. Webmail is suitable when users would like to check their email from a computer with no installed or configured email client that will be used only once for that purpose (i.e. in an Internet café). In this case a user does not need to install or configure an email client.